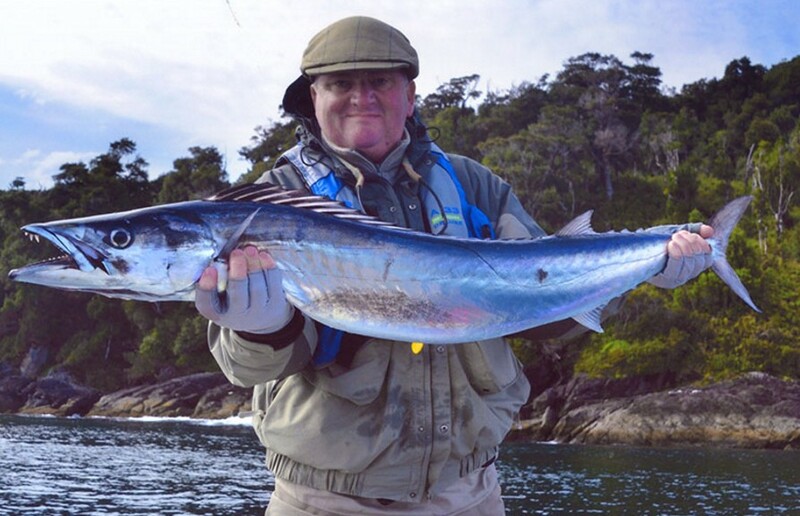 While fly fishing off the southern coast of Chile on March 28th, American angler Bruce Jackson potentially set the new All-Tackle world record for snoek (Thyrsites atun) with this 7.67 kg (16 lb 15 oz) specimen. Jackson, fishing with a local guide out of the Puma Lodge, needed more than 30 minutes to land the fish after it took the streamer pattern fly he was casting. 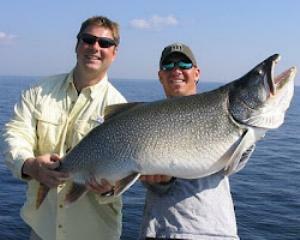 If approved, the catch will replace the existing All-Tackle record of 6.46 kg (14 lb 3 oz). 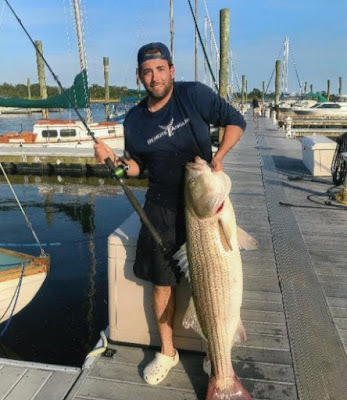 American angler Jesse Wynn of Brooklyn, New York, USA potentially set the new men’s 4 kg (8 lb) line class world record for striped bass with this impressive 21.63 kg (47 lb 11 oz) fish he caught on June 14th while fishing Ambrose Channel, New York. Wynn skillfully played the striper for 30 minutes after it ate the live menhaden (bunker) he was using for bait. 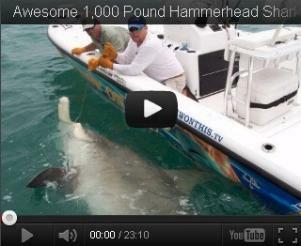 The current world record in this category is 20.56 kg (45 lb 5 oz). Japanese angler Mari Kitagawa caught and released this 5.5 kg (12 lb 3 oz) snakehead (Channa spp.) 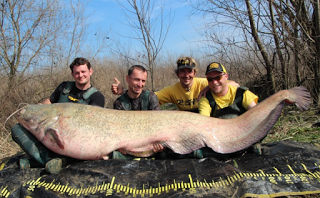 on May 2nd while fly-fishing Saga Creek in her native country of Japan. 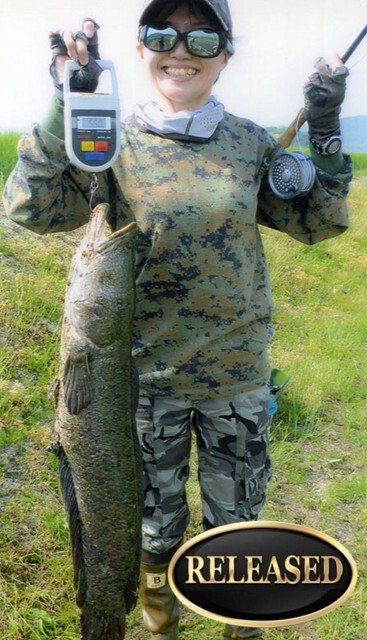 Kitagawa, an experienced fly angler, needed only 2 minutes to land the hard-fighting snakehead after it crushed the popper fly she was casting. 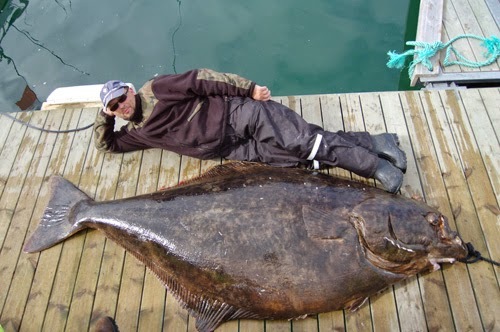 If approved, Kitagawa’s catch will earn her the new women’s 6 kg (12 lb) tippet class record, which is currently vacant.